India’s Kingfisher airlines is in financial difficultly, and on 9th March British Airways suspended its codesharing agreement with the airline. Christopher Fordyce, regional commercial manager for south Asia at British Airways, simply said that Kingfisher Airlines is “undergoing a financial restructure” and would not elaborate further on the reasons for the codeshare suspension. 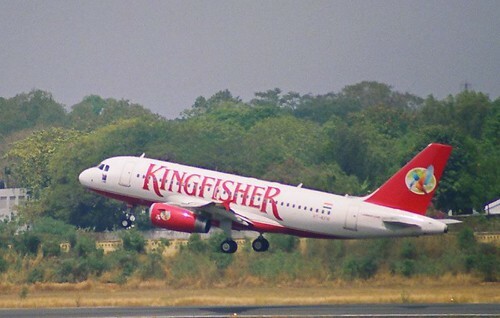 Kingfisher Airlines is now looking to find ways to cut costs and strip back its overseas flights as it attempts to attract funding from investors. It has already asked the Indian government to relax rules on foreign ownership in order to help with a potential rescue package.